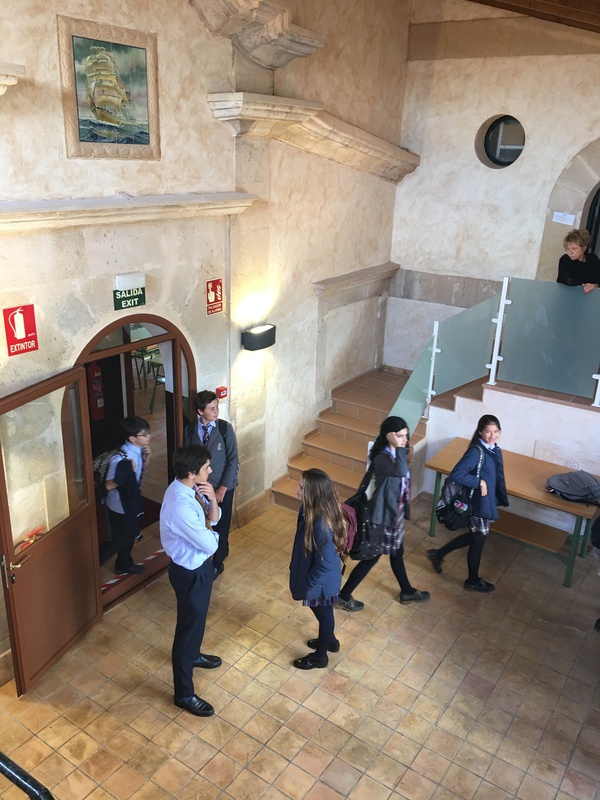 We are a co-educational Secondary School following both the British National Curriculum and the Spanish System of education, giving our students a broad range of opportunities to achieve success up to ‘A’ Level and Titulo de Bachiller through convalidation. We value each child as an individual where they feel that they matter, know they are making progress and have the support, encouragement, guidance and opportunities to unlock and develop their potential. In promoting a passion for pearning and a positive attitude to acquiring new skills, knowledge and understanding, we hope to shape individuals who can continue learning and adapting to the needs of society once they leave us. Our students are happy and confident individuals who enjoy good relationships with their fellow students and staff. 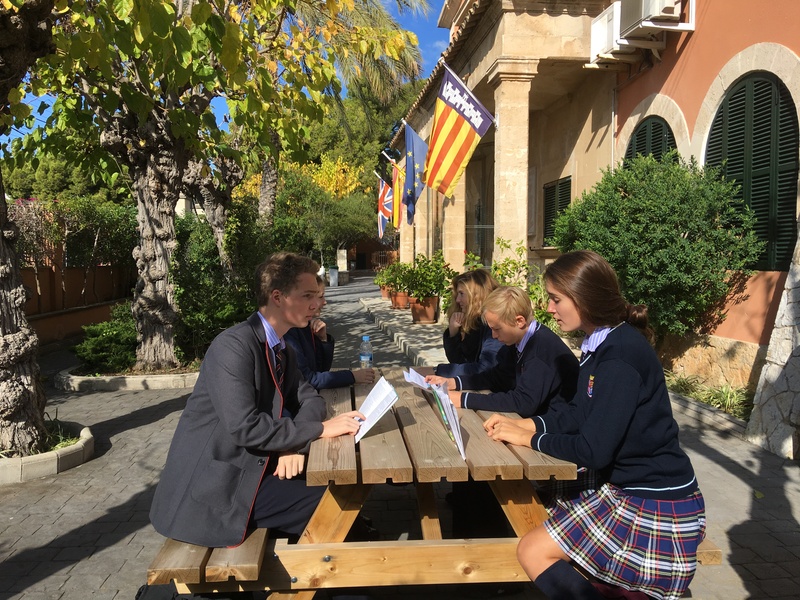 With high standards of behaviour and care for others and for the school environment, we provide a calm and orderly atmosphere in which pupils can be happy, successful and safe. 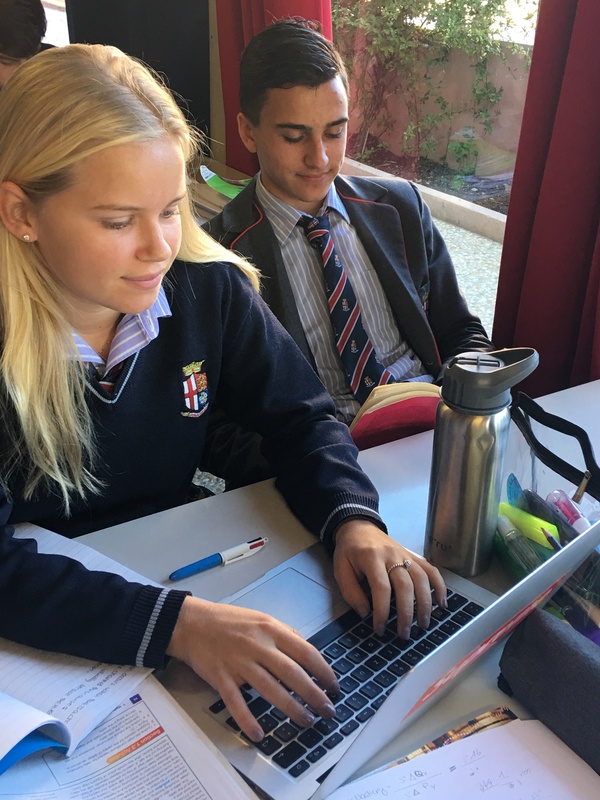 Our former students regularly keep in touch, often returning to visit and share their experiences with their teachers and younger students. Most are to be found in many diverse and successful roles, having moved through higher education at College or University. Students achieve their best when school and home work in harmony. We value the contribution made by parents, and ensure that lines of communication are always open and clear.